Bath, 30 min. of brushing, Paw-di-cure, Wellness massage and hair cut all over. Bath, 30 min. 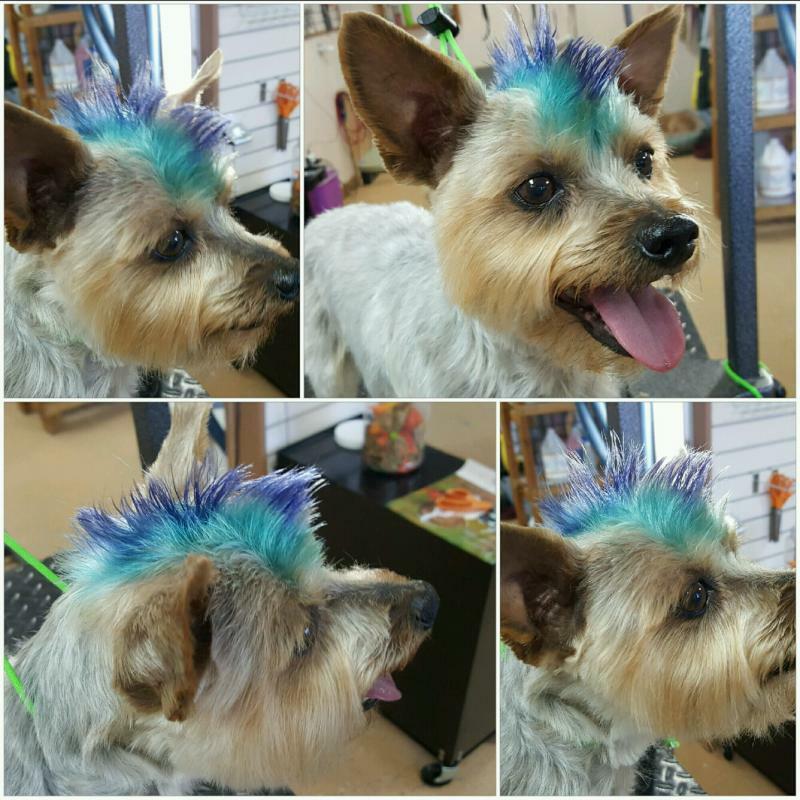 of brushing, Paw-di-cure, Wellness massage and a freather trim if needed. Bath, 15 min of brushing, paw-di-cure, pads / foot trim and visor trim. 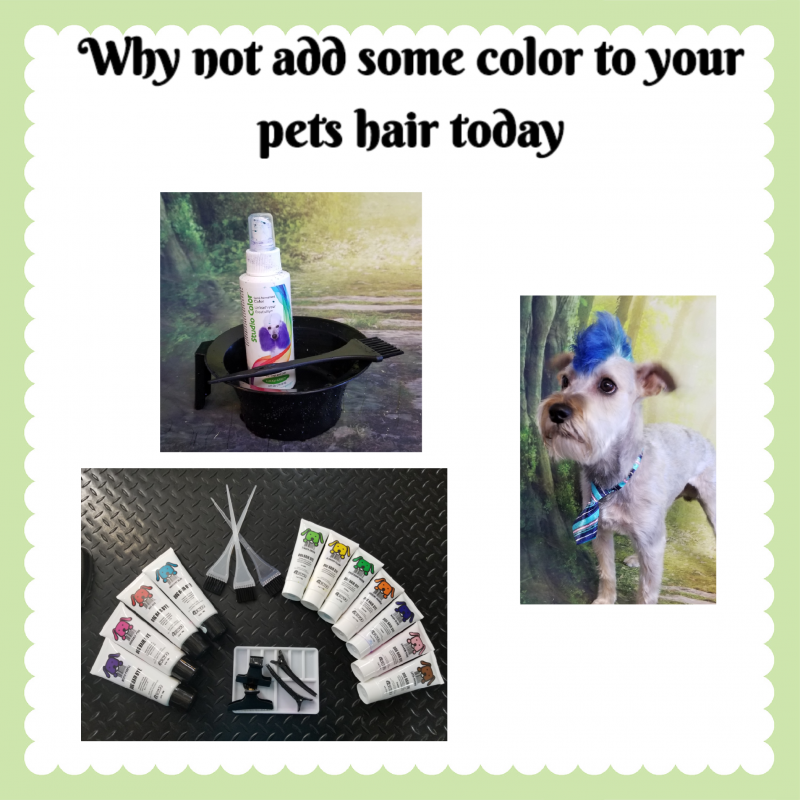 This is a breed-specific treatment, and is half the price of a Spa Grooming. 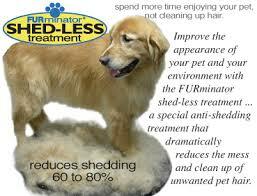 This is an in between grooming service offered at 3-4 weeks for maintenance. 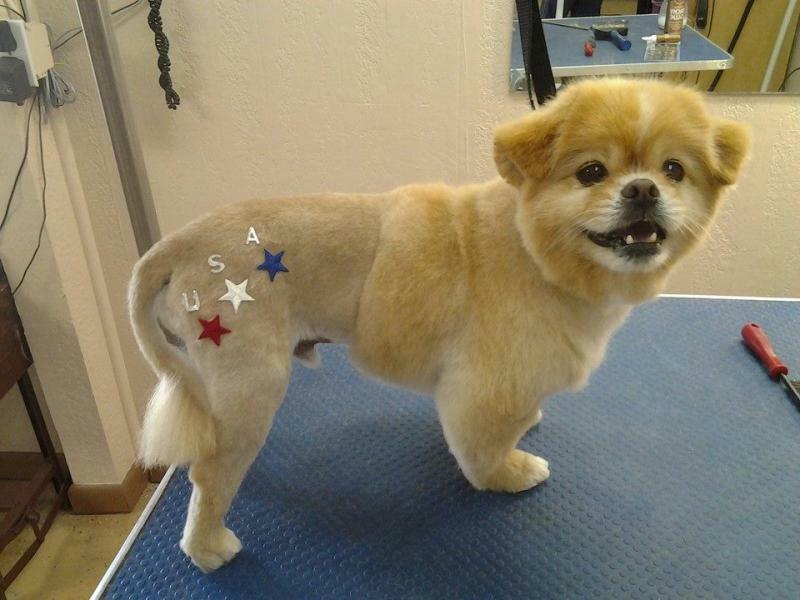 Express Spa Bath - $17 for most pets. Just like self-serve but we do the dirty work for you. This includes one bath and a towel dry, but you can add on options from our add on menu. Double coated breeds may require extra shampoo for additional charge. 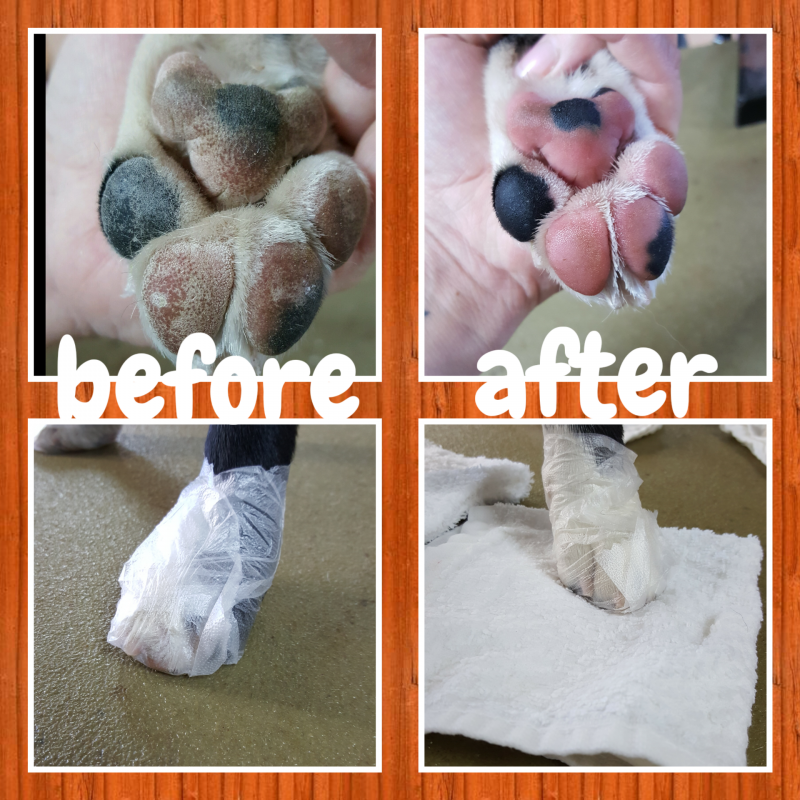 Pad -n- Paw Treatment - Deep moisturizing treatment for dry pads. Blow Dry - $ .50 per min. Spa 4 Paws copyright 2016. All rights reserved.